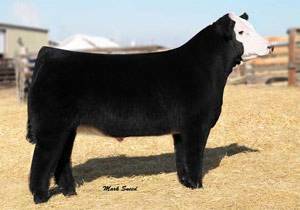 Was one of the most popular Club Calf Sire prospects on display at the 2009 National Western Stock Show. This Dirty Harry son is a product of the Wagonhammer program. Take a look and see what the industry is howling about!